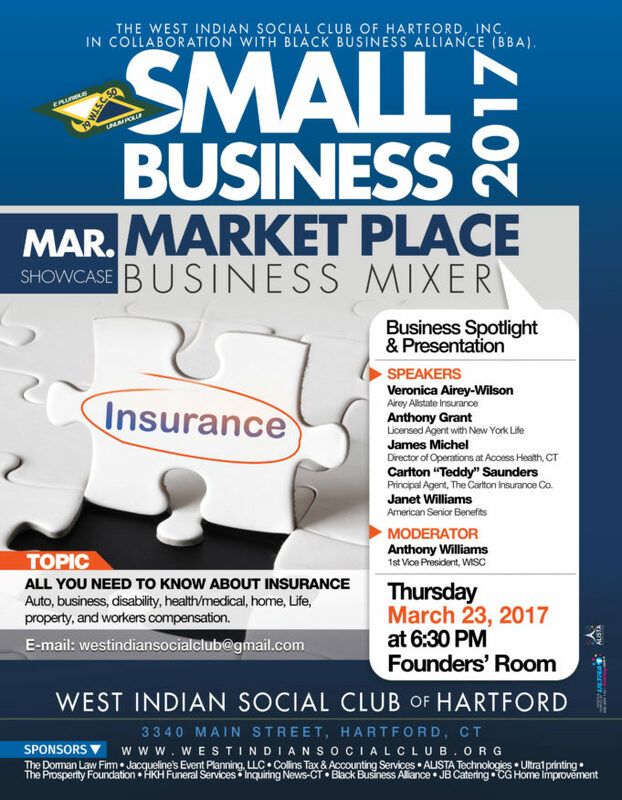 All You Need To Know About Insurance: Auto, business, disability, health/medical, home, Life, property, and workers compensation. Principal Agent, The Carlton Insurance Co. THIS IS WHERE SMALL BUSINESSES GET EXPOSURE TO HELP THEIR BUSINESS GROW – YOU ASK FOR THIS WORKSHOP AND WE ARE DELIVERING – SEE YOU THERE!